Dwayne Douglas Johnson, also known by his ring name The Rock, is an American actor, producer, and semi-retired professional wrestler. Johnson was a college football player for the University of Miami, where he won a national championship on the 1991 Miami Hurricanes team. 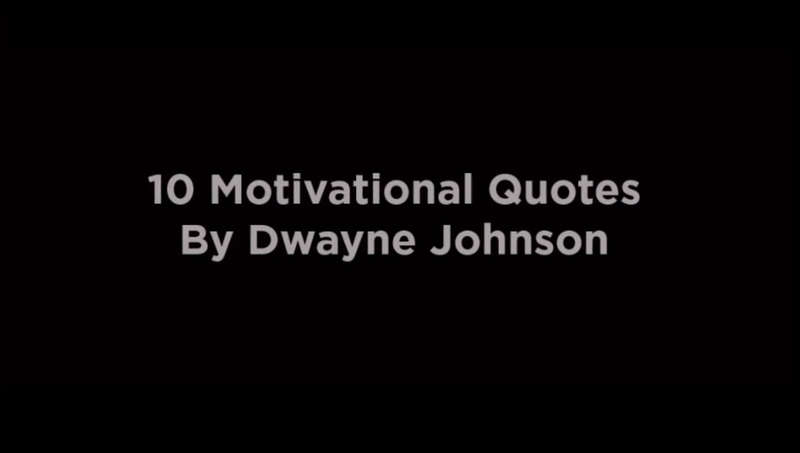 Here are the 10 motivational Dwayne Johnson quotes.